Noosa based Wedding Videography. Covering Sunshine Coast, Brisbane, Gold Coast and Byron Bay. Also available for Wedding Videography Queensland wide and for Destination Weddings. 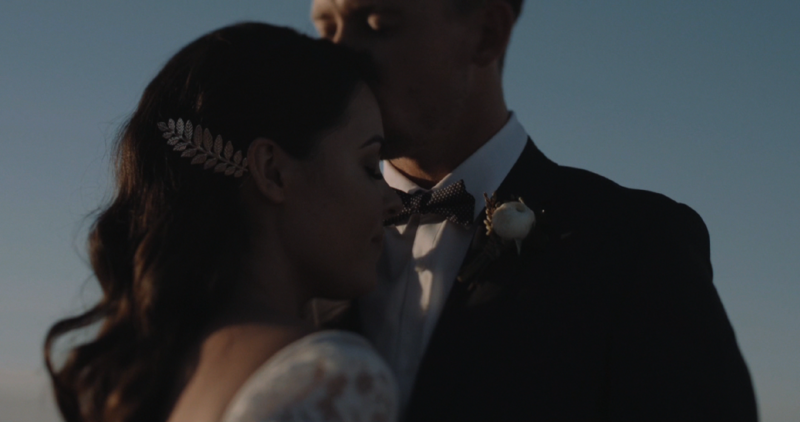 A Wedding Video that’s Boutique, Naturalistic, Emotive and Stylish.